2. 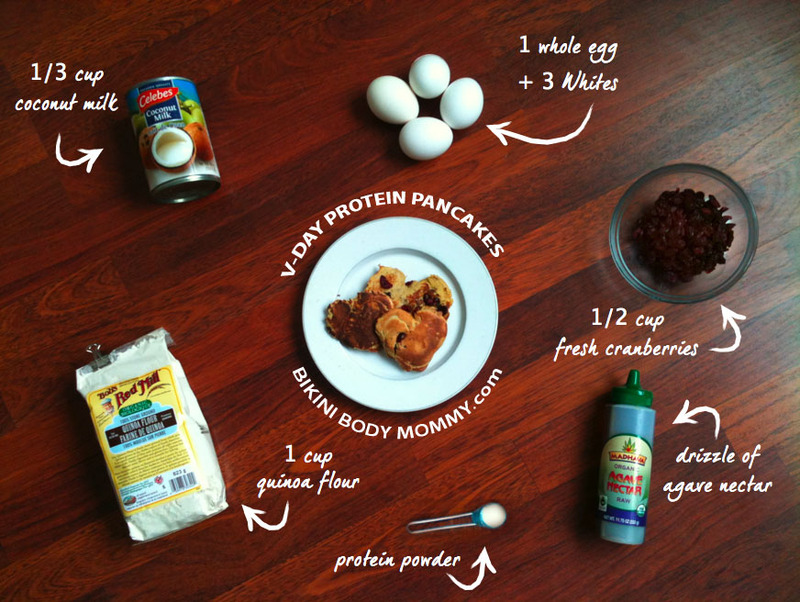 Whisk the quinoa flour, egg whites, whole egg, coconut milk, and fresh cranberries together to form the pancake batter. 3. 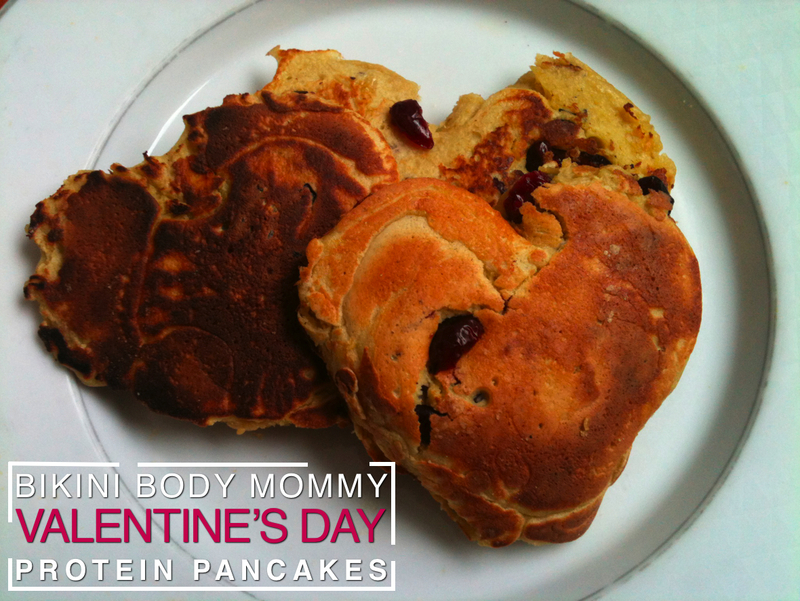 Lightly spray the heart shaped cookie cutter and place it down on the preheated skillet. 4. Spoon the batter into the cookie cutter until the shape is filled and roughly 1/2 inch thick. Once batter forms on first side, gently remove cookie cutter and flip pancake to cook the other side. 5. Once cooked to a golden brown, remove from heat and serve with a drizzle of Agave Nectar or Maple Syrup. Newer PostSummer Bodies Are Made In The Winter! Older PostLife Lately, According To My IPhone.